Angus and Ahmed love playing rock and roll and dream of following in the footsteps of ACDC. 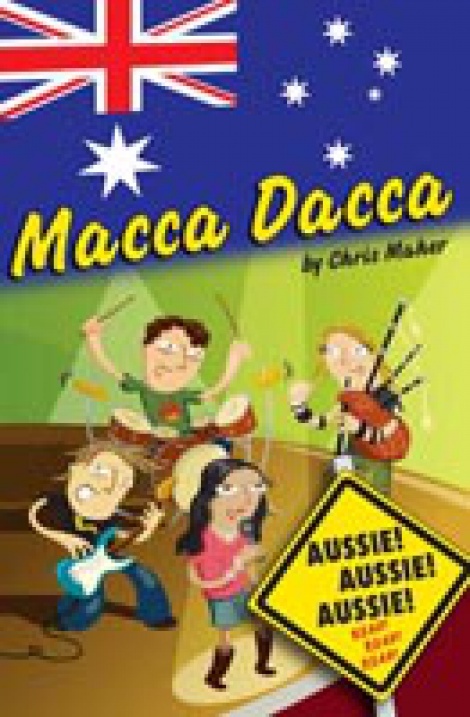 A local Battle of the Bands competition gives them the opportunity to show everyone just how much their band, Macca Dacca, rocks. Together with Mele as lead singer and Drew on the bagpipes, they perform their own version of high voltage rock and roll. Will they rock the crowd? Or will the oily Skinner and his boy band beat them to first place?